It is an ideal garden variety; largely disease reistant, regular cropping and easy to grow. It is strange that it is not better known. 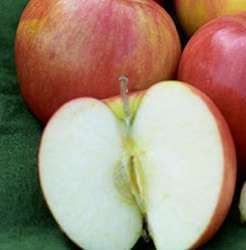 Pollinates well with BNauty of Bath, Granny Smith, Redsleeves, Lord Lambourne, Lady Lambourne, Api etc.